The volume of cloud spending is enormous, with a 2016 Gartner survey projecting by 2020 the “Cloud Shift” will directly affect more than $1 trillion in IT spending. 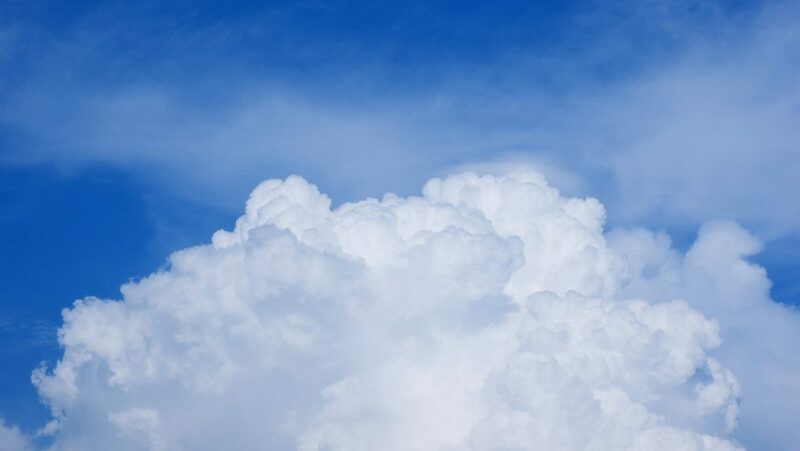 A significant portion of this broader spend will be towards multi-cloud architecture, where companies will seamlessly connect clouds across multiple locations. Companies that are developing a deployment strategy will have various data requirements and a specific purpose for various parts of the business. Picking the right type of cloud infrastructure to match the right problem is essential, as it avoids under or over-provisioning and can reduce costs. When a company has multiple requirements, a multi-cloud approach makes business sense. Here are some of the core benefits of implementing a multi-cloud approach. IT departments and brands are of course looking to shed costs whenever possible, especially when the savings do not come with any reduced efficiency. By spreading cloud deployments across various providers, companies can move resources from more expensive in-house and legacy systems. Larger cloud providers can provide a range of cloud and IT services that can immediately and cost-effectively scale when needed. The low-cost and massive scale of the public cloud makes it core part of a multi-cloud strategy, ideal for taking legacy systems and turning them into more agile applications. With the hardware and maintenance costs moved to the cloud provider, the savings for a business are immediate and impactful. Complex businesses are embracing multi-cloud in order to correctly position and integrate all of their data needs. As the complexity of these needs grow they are matched by the vast number of cloud service provider offerings. Industry leaders such as AWS and Microsoft’s Azure provide companies with a range of choices that can be tailored to meet the needs of even the most complex global environments. By nimbly choosing different providers, companies can also stay on top of the latest innovations in the cloud sector. Providers are continually looking to improve their offerings through enhanced security, speed, and reliability, so companies with a multi-cloud can pick and choose among the innovators. Multi-cloud approaches also provide opportunities for customization, where companies can develop a network of providers to match each specific need. For example, you might require a database-as-a-service, a capability that might not be available from all providers. Cost savings can also be found here, as you can pay more for a specific feature from a specialized vendor while still leveraging the lower costs available from other providers. Choosing multiple providers also removes the “single vendor dependence” problem, and opens up negotiation as the business can push harder for better pricing, SLA’s and other valuable terms. Multi-cloud environments are also useful for balancing risk. By spreading applications across various platforms, companies rely on failovers to keep processes or applications running and greatly reduce the chance of provider downtime actually affecting performance. It also provides a broader geographic coverage and enhanced disaster recovery options. There are some caveats to the multi-cloud approach. They can be inherently complex, as you must manage various interfaces and there might be a lack of standardization. Interoperability is another concern, as you might need to introduce special tools or APIs to encourage applications to properly talk to each other. And there’s a management component, where you need to leverage expertise to pick the right applications to move to the specific types of cloud.